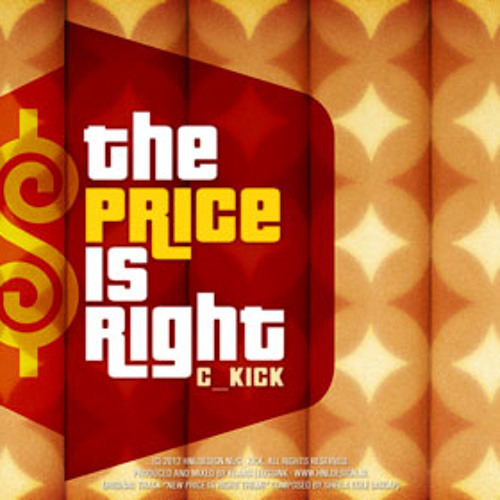 A remix of the classic 70's tune to the tv gameshow The Price is Right, originally composed by Sheila Cole. I tried retaining the original song's happy feel and up-tempo progression, adding lush synths and a steady groove beat. this should be the modern theme of the show right now...it feels like it anyway. *Lucio* "OH THIS MAH JAM"